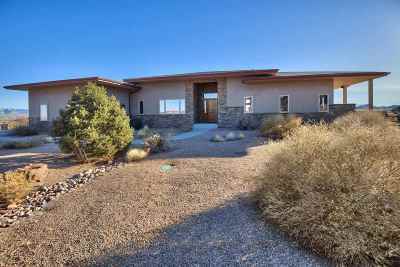 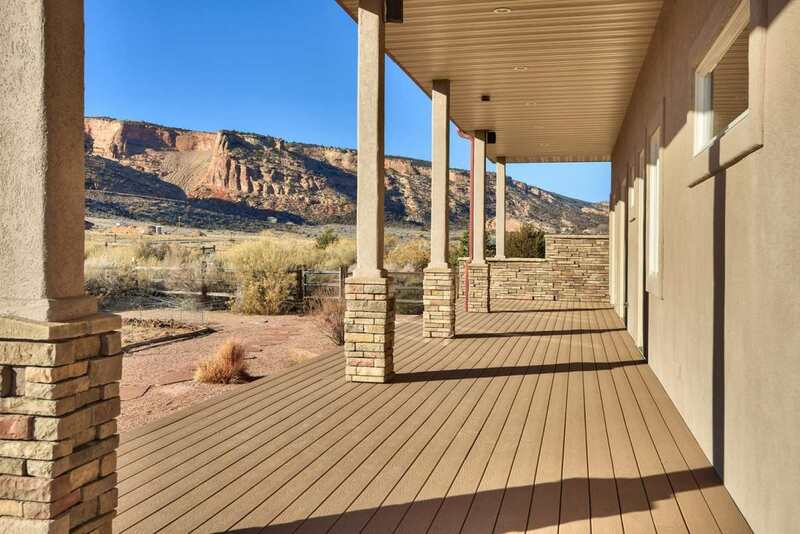 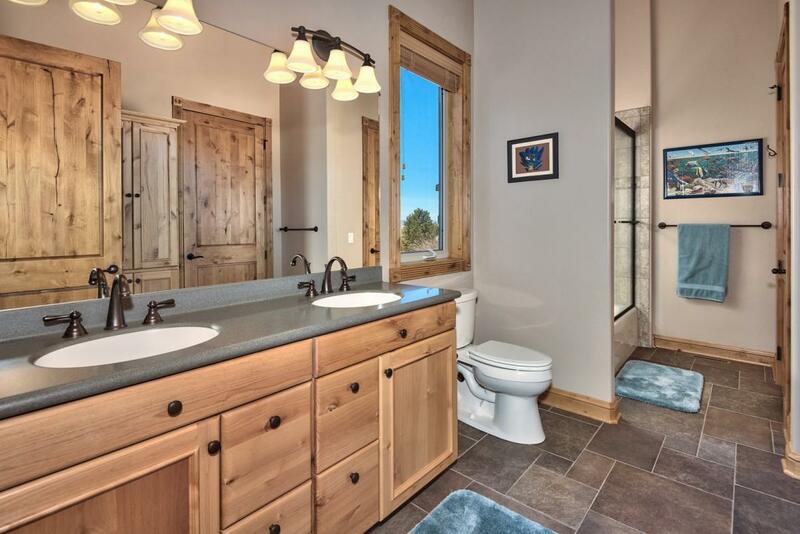 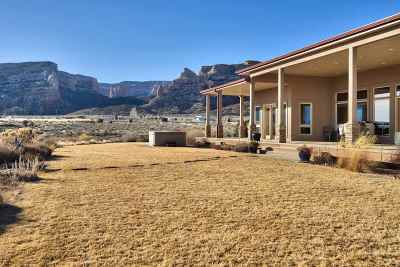 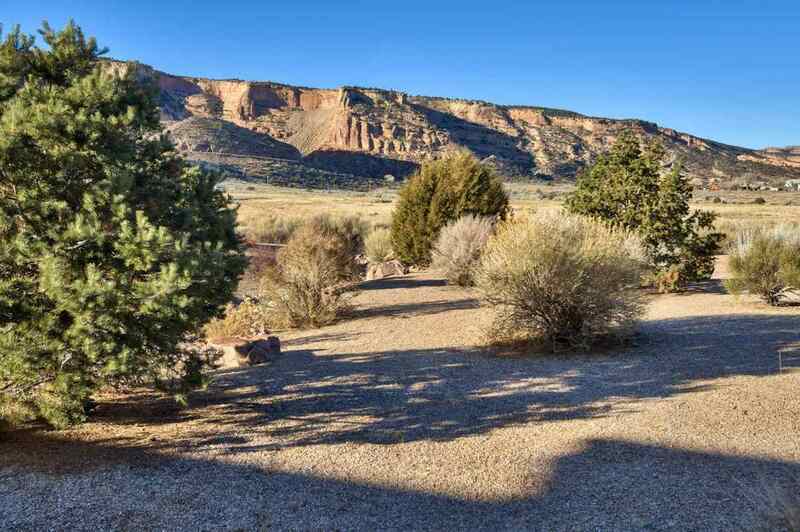 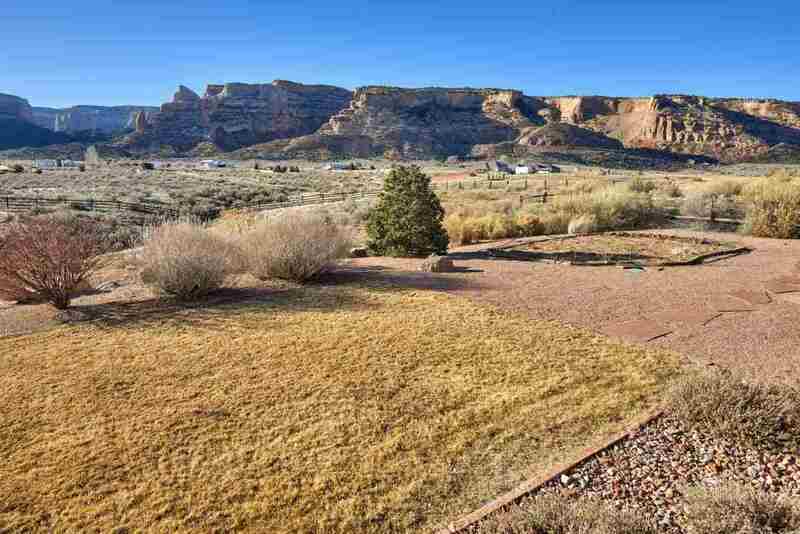 This beautifully finished Redlands home is situated on a spectacular rolling 3.5 acre lot, just 1/2 mile from the west entrance to the Colorado National Monument. 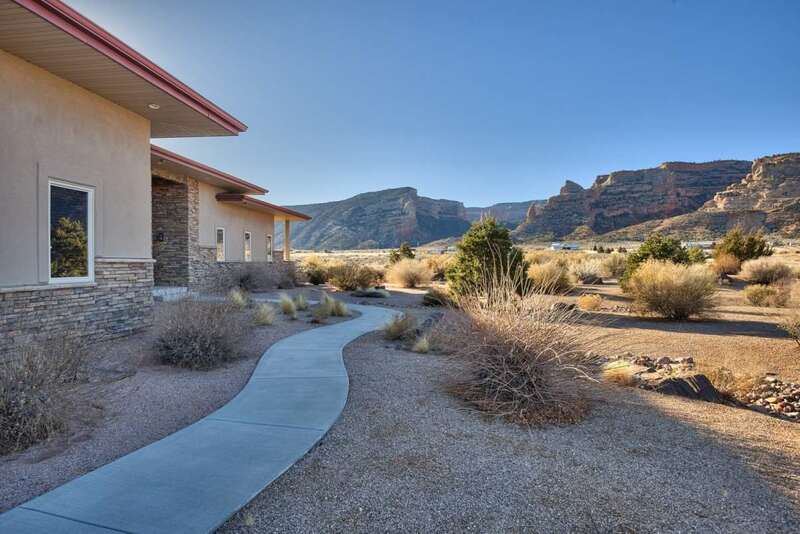 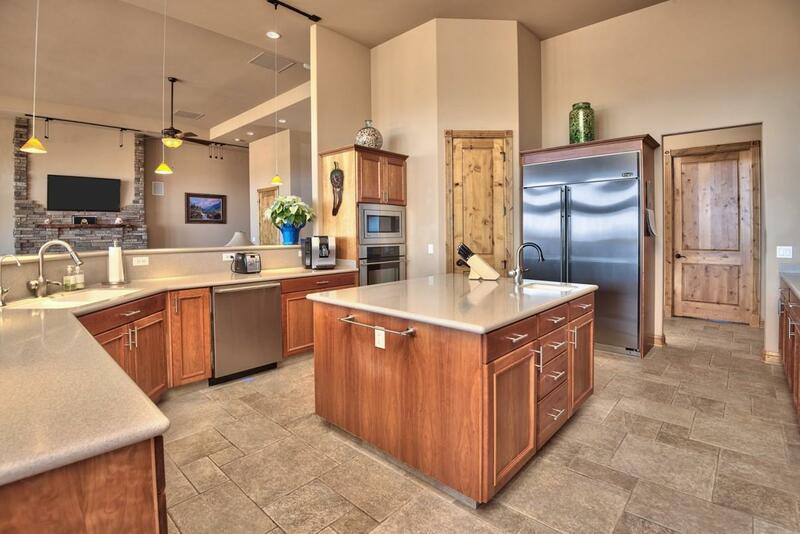 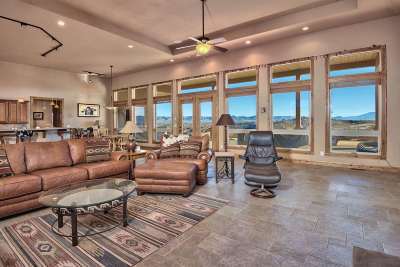 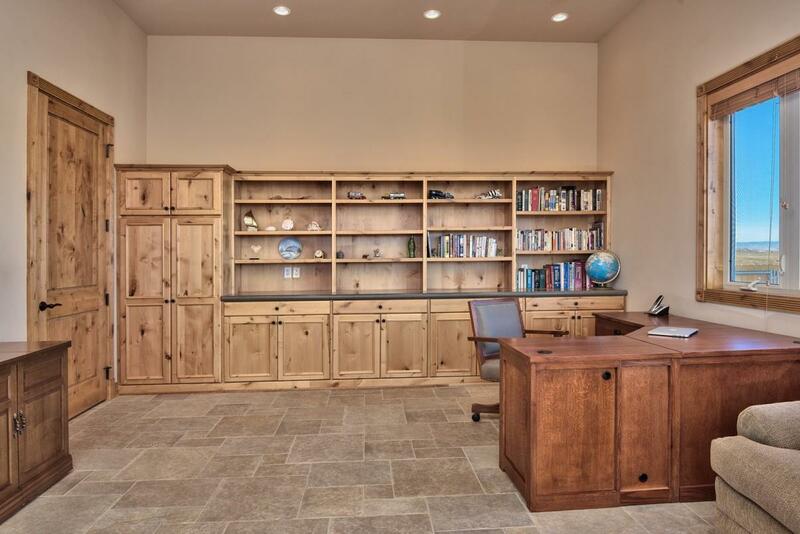 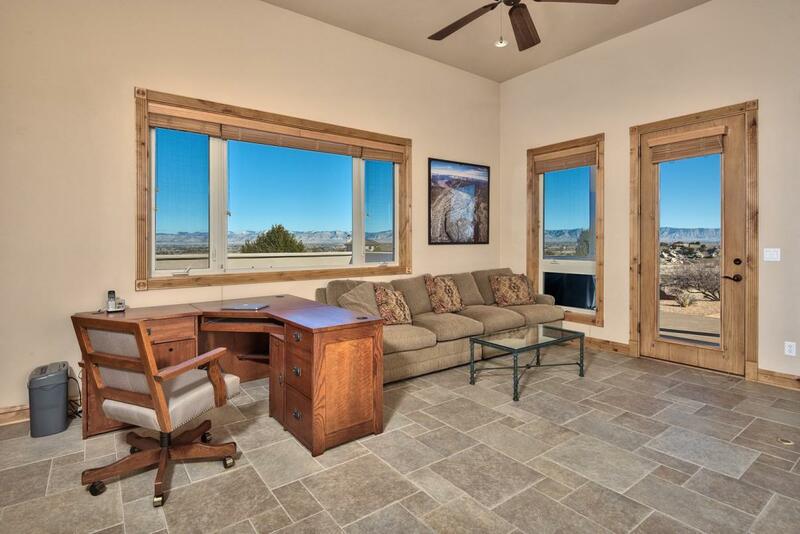 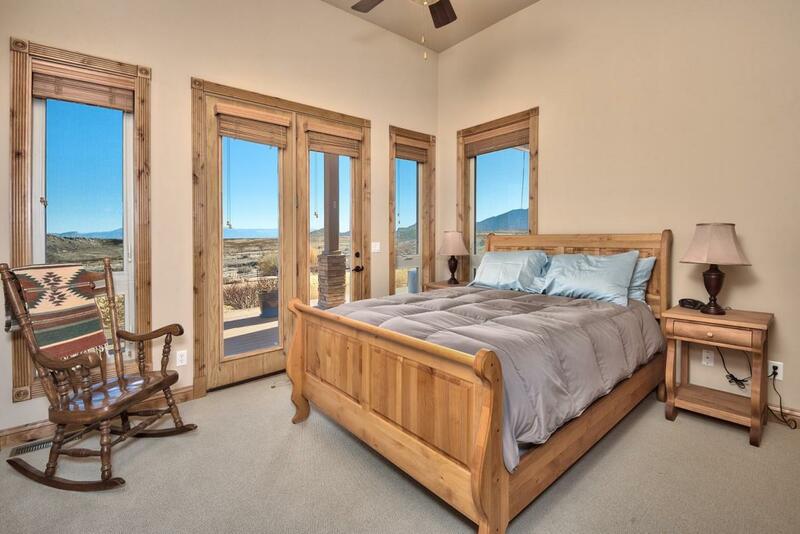 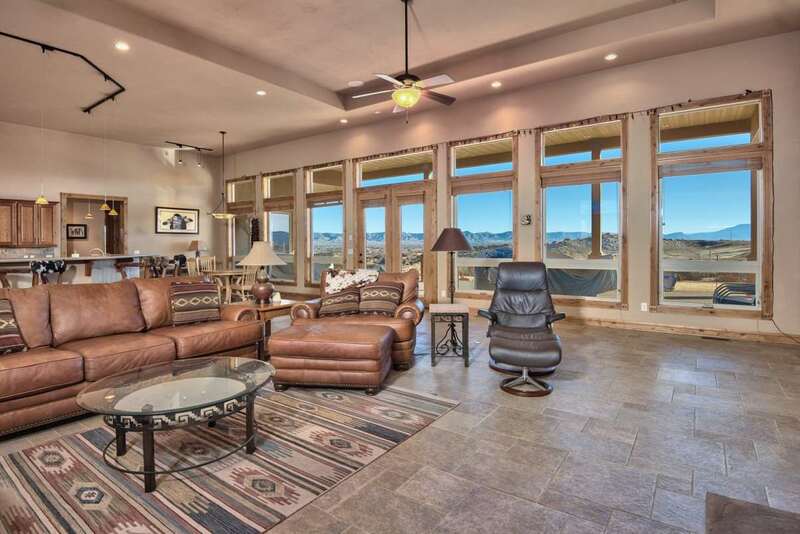 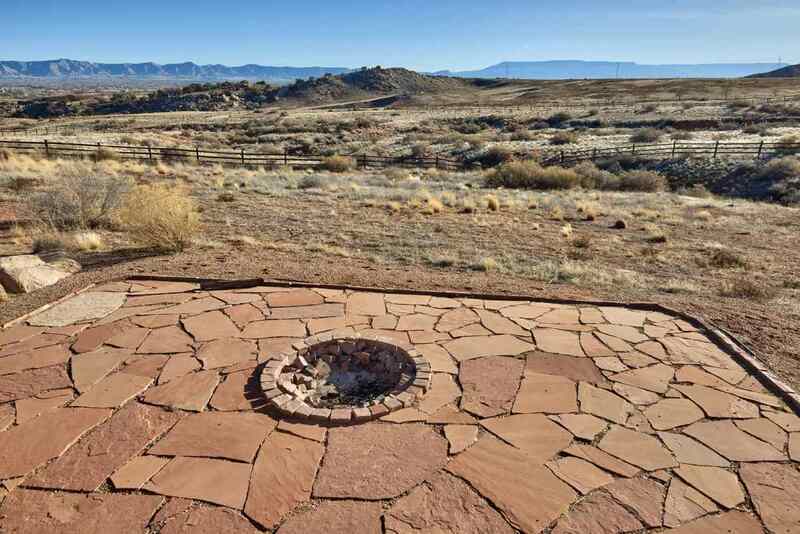 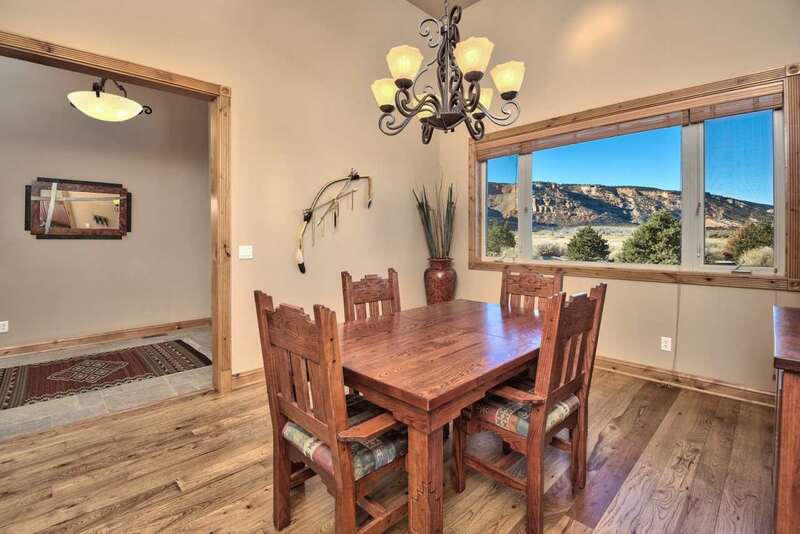 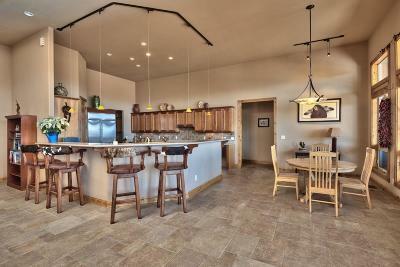 Panoramic views of the Monument, Bookcliffs or Mesa emanate from every room. 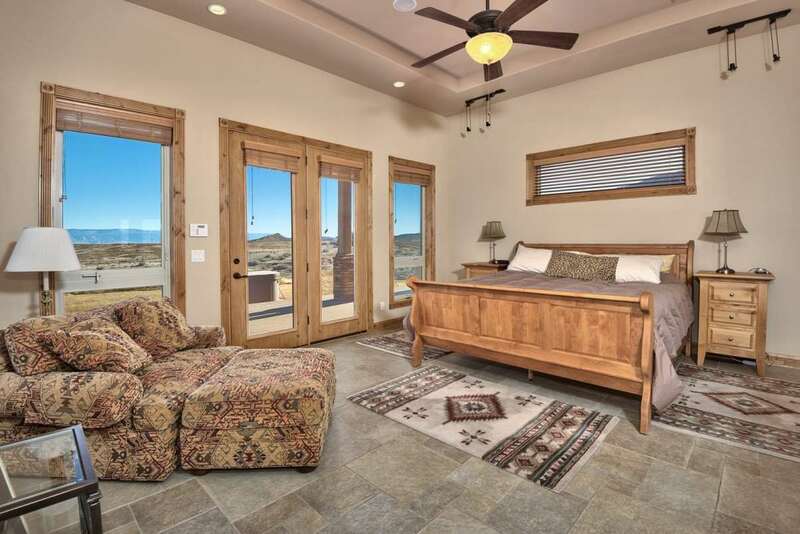 The design provides 13&apos; & 14&apos; ceilings, walls of windows, 8&apos; alder doors, spectacular woodwork, gorgeous tile floors, cherry cabinetry & an inspiring open floor plan. 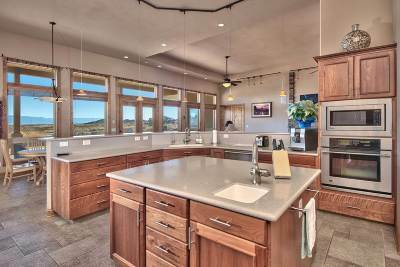 It offers an expansive kitchen with 2 ovens, an abundance of cabinet and counter space, a walk-in pantry and a butler&apos;s pantry as well. 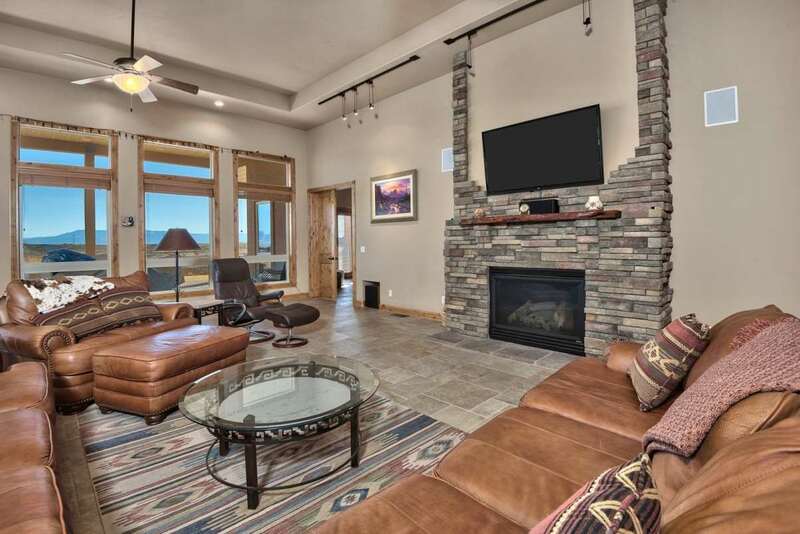 The great room is perfect for entertaining a large group or huddling around the stone fireplace. 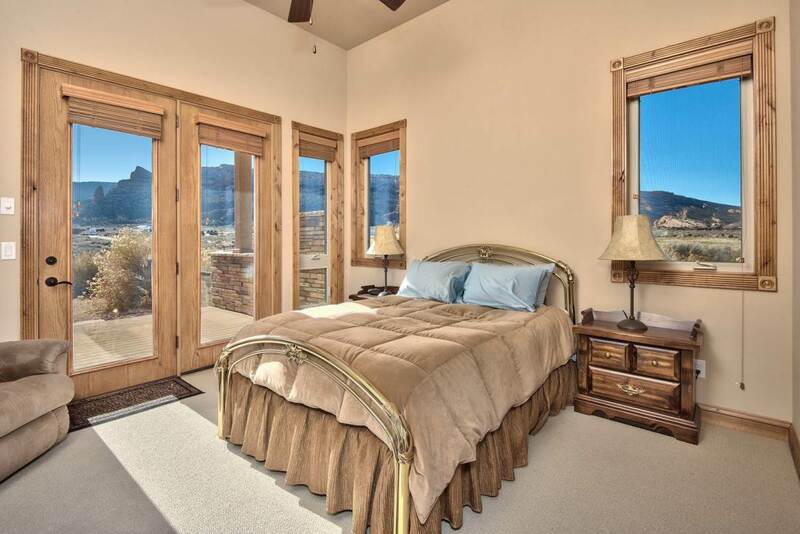 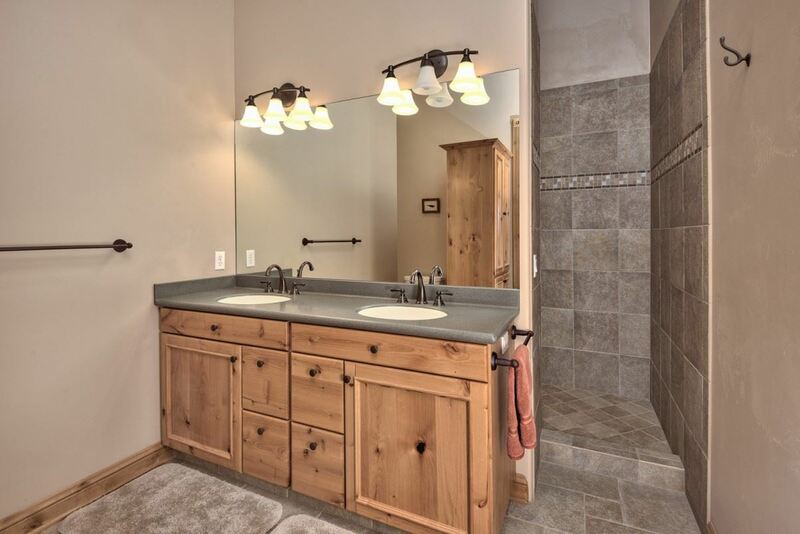 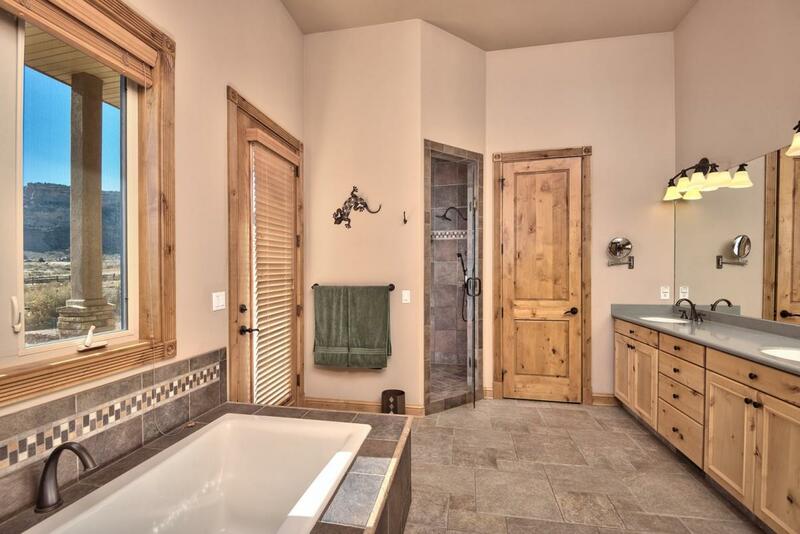 The master suite includes a spectacular 5 pc bath & spacious walk-in closet. 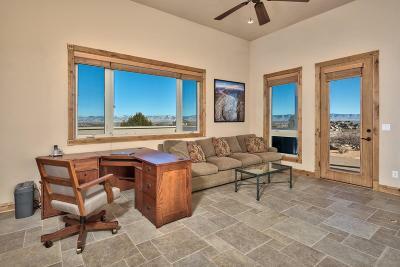 The family room/office is ideally situated as a perfect getaway. There is plenty of room for all of your toys with an oversized 3 car garage & RV parking.